PLANS are currently afoot to establish a better method of grading SFA so that the two current systems (Standard for Condition and Grade for Charge) are combined into one which will make the process fairer. The move is to establish an enhanced version of the Decent Homes Standard (the measure used by local authorities); this will take into account the condition of the SFA, the size and its location while at the same time acknowledging that there is a reduction to compensate for Army life – such as our lack of choice. How will this affect rates? Unfortunately, it will mean that some rent charges will go up. 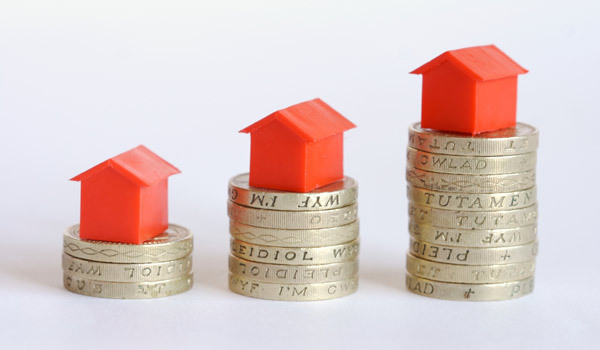 The team is looking at how rent will be calculated in the future; be assured that as and when this happens the increase will be phased in very slowly over five to ten years and will be under the guidance of the Armed Forces Pay Review Body (AFPRB) – independent advisers to the Government on Forces pay and charges. The plan is to establish the national average for the various types of SFA and then, using various criteria, put in place discounts in order to come up with the final charge. This is how it is done at the moment but the initial figure used in the calculation is no longer representative of civilian rents which are a mix of local authority rents, private rents, mortgage repayments and income. There are also other factors still to be considered such as allowances and charges for Single Living Accommodation (SLA) for soldiers serving unaccompanied.